Liverpool now know they need just one more point to secure a top-four finish in the Premier League this weekend. Chelsea’s 1-1 draw with Huddersfield Town on Wednesday night left the Reds with a two-point advantage over the fifth-placed Blues ahead of the final round of fixtures on Sunday afternoon. 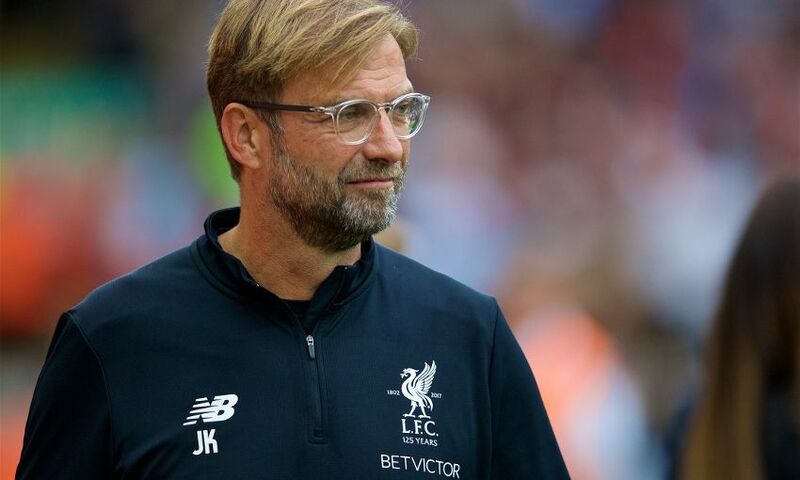 Jürgen Klopp’s side host Brighton and Hove Albion at Anfield, where a win or draw will confirm a place in the top four for the second successive season – and with it qualification for the 2018-19 Champions League. Chelsea wrap up their league campaign at Newcastle United and with Liverpool’s goal difference superior by a margin of 15, only an unprecedented turn of events in the north east could possibly deny the Reds if they draw against Brighton. Klopp’s men can still finish third in the Premier League, too. To do so, they must win at Anfield and Tottenham Hotspur would have to fail to beat Leicester City at Wembley.